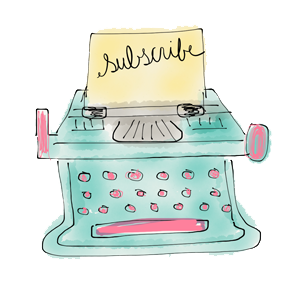 I have decided to designate Wednesday's here on the blog to crochet. I'm very excited to share whatever bit of crochet I am working on and to hear about what you might be hooking up as well. 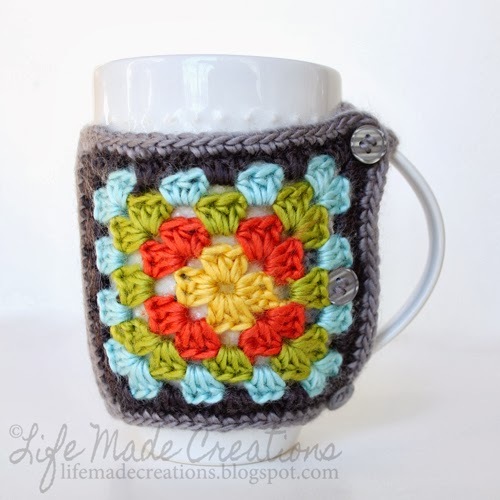 I work with a fantastic teacher with an ice coffee and hot soup addiction, so for Christmas I hooked her up a granny square coffee mug cozy. I used a traditional granny square pattern to create two granny squares. 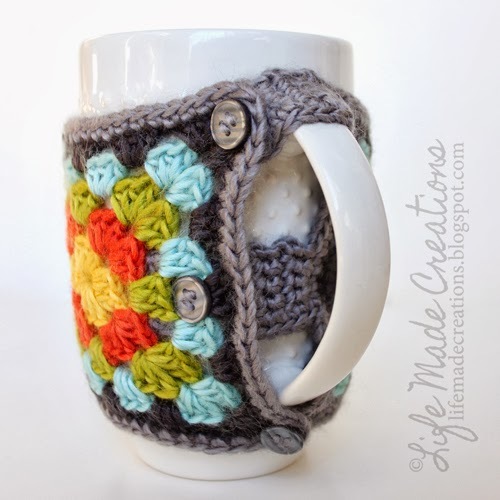 I joined the two squares on one side with a series of single crochet (long enough so that the 2 squares and the band would fit around the mug). I framed the whole piece with a row of single crochet. Next, I made three bands to connect the handle side (again in sc), and stitched on some buttons. The buttons simply fasten in the spaces on the granny square design. I wish I had more of a precise pattern to share with you, but it really isn't too difficult to make. 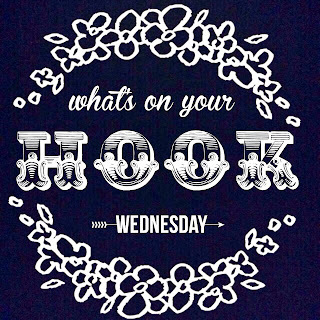 Now it's your turn: What's on your hook? 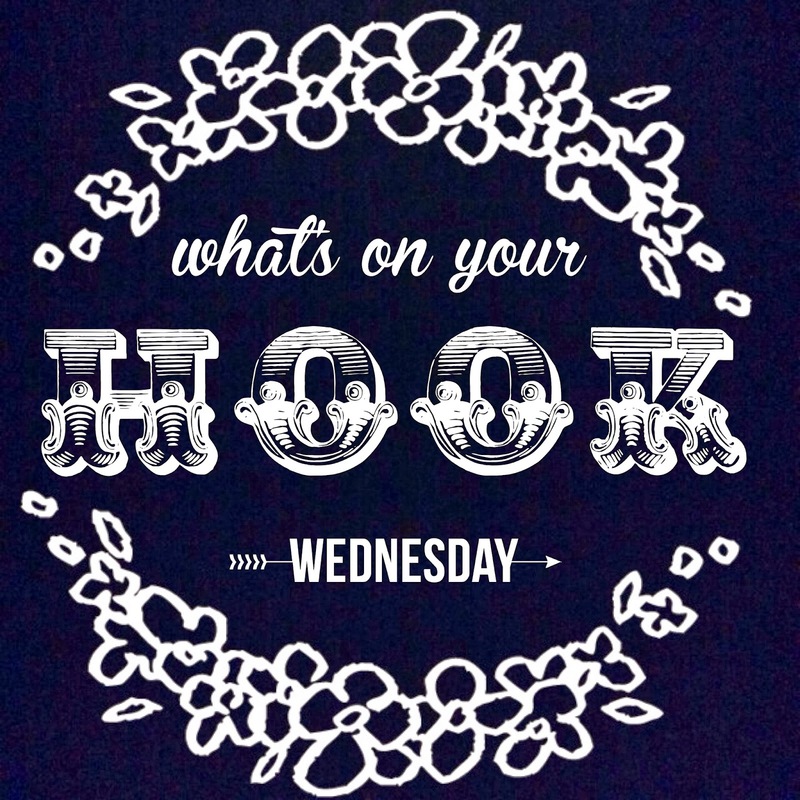 Labels: crochet, gifts, what's on your hook?